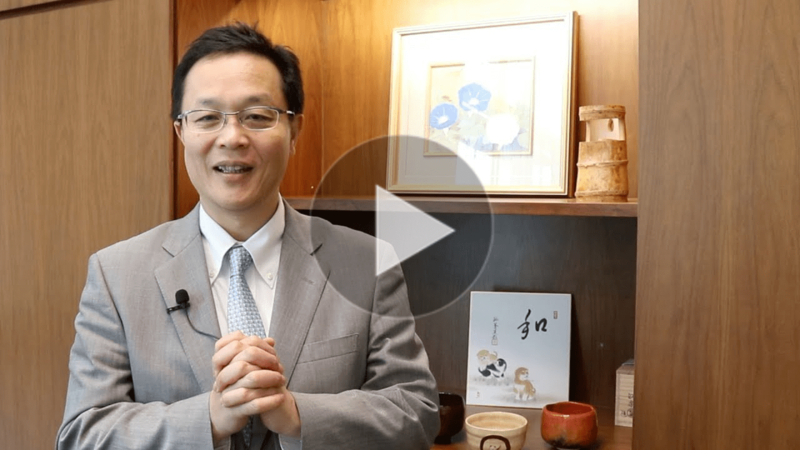 To mark the beginning of the Year of the Dog, Hideaki Ozaki, our President and CEO, would like to extend his warmest wishes on behalf of NTT Communications to all of you. Watch the special video message now! 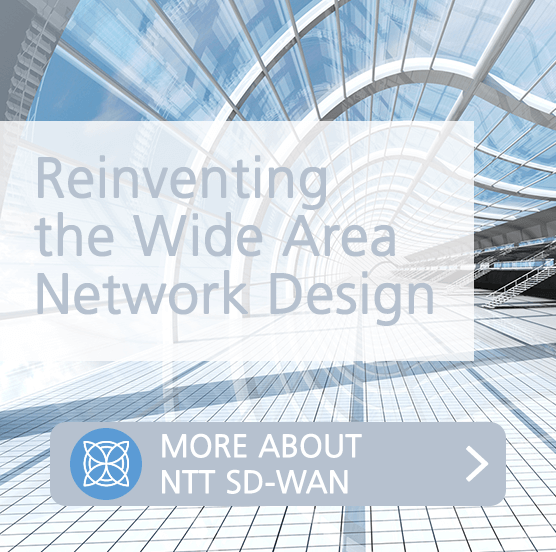 NTT Communications delivers SD-WAN solutions for Hitachi, Ltd. (Hitachi)'s "GWAN" global network used in about 40 countries and regions. The solution will be deployed in 1,000 offices, making it among the largest-scale solutions of its kind ever delivered in Japan. NTT Communications has been granted Microsoft Gold Cloud Platform status, the highest accreditation currently available, for its competency in delivering quality, expertise and differentiated managed services in the cloud. The status has now been awarded to NTT Com groups worldwide including NTT Com Asia. Vantis Consulting Group has become our first partner in Hong Kong for Global Management One (GM One) Managed Services, empowering enterprises to enjoy end-to-end ICT solutions from a trusted local partner with specialized expertise in cloud and business applications. 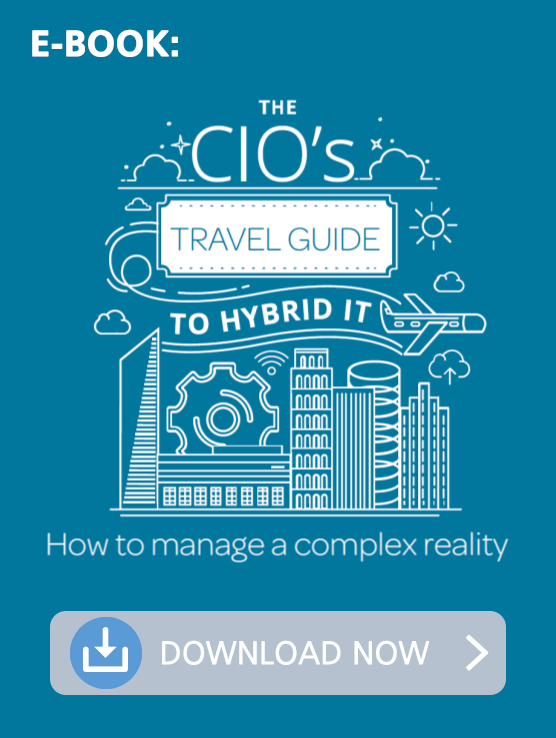 Vantis is also our partner for Enterprise Cloud Marketplace, which was launched last year. We put on our party hats with our customers at the cocktail. It was a great moment to enjoy a glass of whisky, and celebrate all that we have done in 2017 & toast 2018 with attending guests. 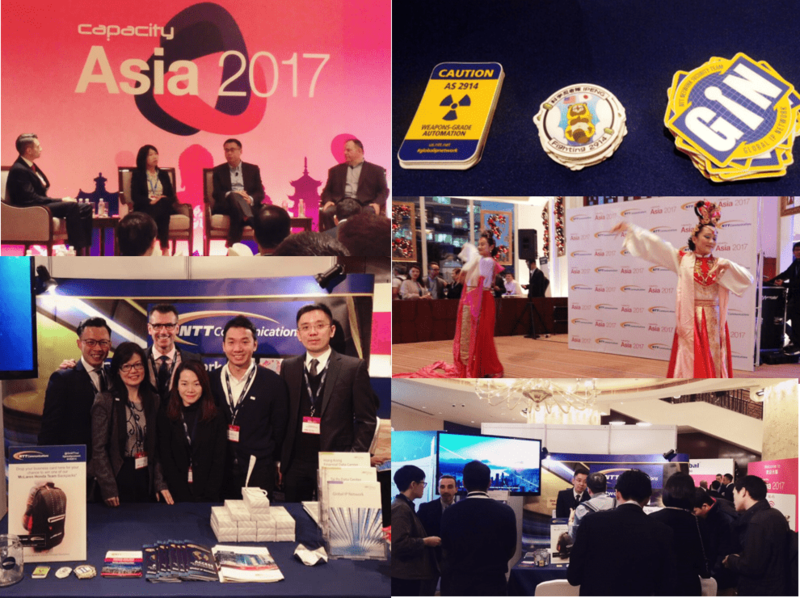 The annual Capacity Asia is an industry event uniting hundreds of executives from ICT sectors and the carrier community from all over the world. Michael Wheeler, EVP of NTT Communications’ Global IP Network at NTT America, participated in the keynote panel session for experience sharing on cybersecurity in the digital world. Invited by KMPG, we showcased our hitoe®, which is a smart wearable device that enables health monitoring and acquisition of vital data in real time with SAP for smart transportation. 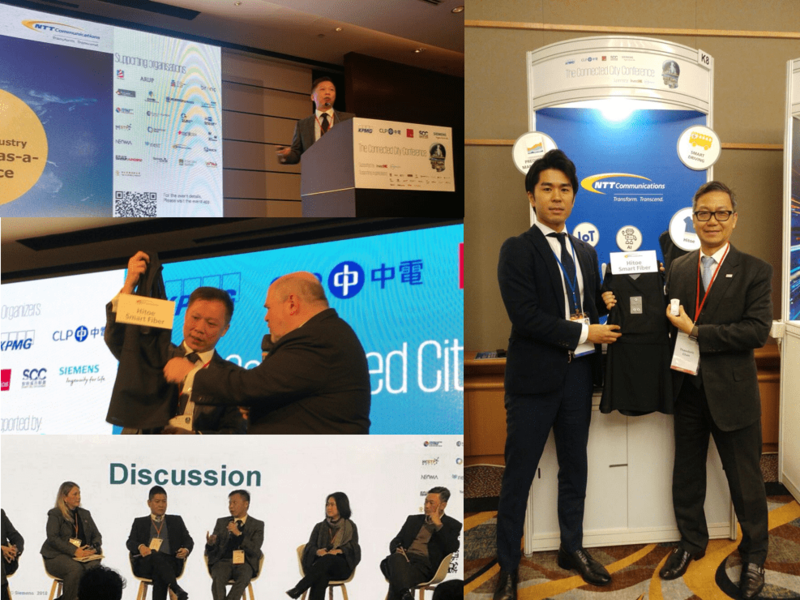 Taylor Man, CTO of NTT Com Asia, shared his thoughts on how IoT & Big Data can enhance predictive insights for retail and data center management.